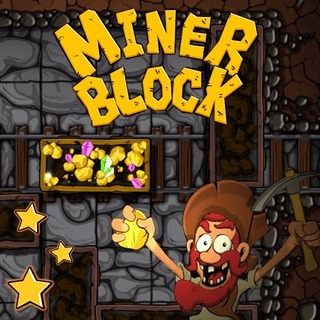 Play Miner Block and more New Games Games on Games1.com! To beat the challenging puzzle game “Miner Block” you have to haul the minecart full of precious stones out of the mine. Move all other carts and obstacles to clear a straight path. Be careful, you only have a limited number of moves. Can you master all levels?